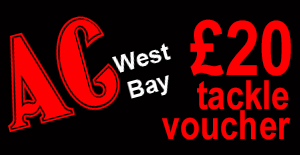 Each month West Bay Angling Centre is giving away a £20 tackle voucher! The winner will be the junior angler who submits the best specimen fish caught in that month either shore or boat. The photos will be uploaded to the Wyvern Sea Angling club Facebook page which is also fed to the club website. 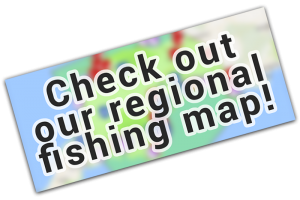 An officer of the participating club must send in a photograph (JPG or PNG) with a brief description of the catch, junior angler’s details and calibrated weight of the fish (ideally in grams).